A long, long time ago when in university, I made a critical error about the amount of mixer required to combine with spirits when I drank an entire mickey of some nondescript, cheap white rum with only two measly cans of diet coke. I lived to tell the tale… barely… but swore I would never drink rum again. Poor spirit, it really wasn’t its fault. Flash forward 25 years to the DipWSET spirits course I took, and I had to change that decision to be able to taste and differentiate between styles of rum. Perhaps due to my rum hyper-sensitivity, I was consistently good at spotting it in double blind tasting line ups of clear and brown spirits. But now, I think I can say I have made my peace with rum. Rum ages twice as quickly in the tropics- and loses a higher percentage to the angel’s share. 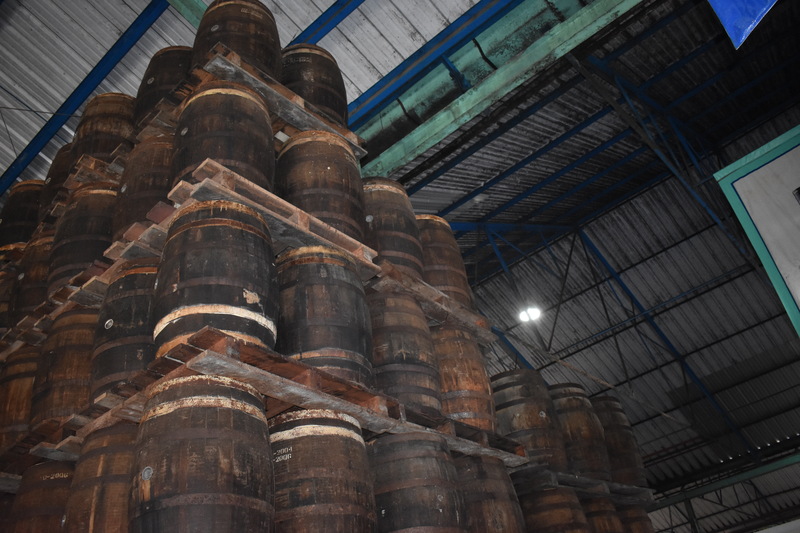 Despite its mostly dishonorable history – so closely intertwined with that of slavery and stolen lives – today rum is one of the world’s best selling spirits. 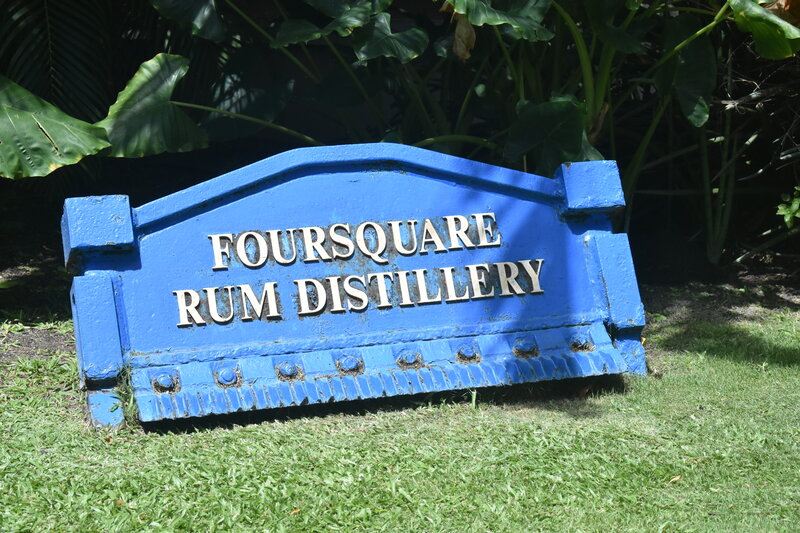 And I can vouch that the Foursquare Distillery in Barbados is one of the greatest places to learn about it. Deborah Folkes lining up the tasting at the Copper Still Bar. been the original bartender. Now Deborah works the distillery’s tasting bar with her son, Dario and daughter Janelle. Let me just say, these folks know a lot about rum. 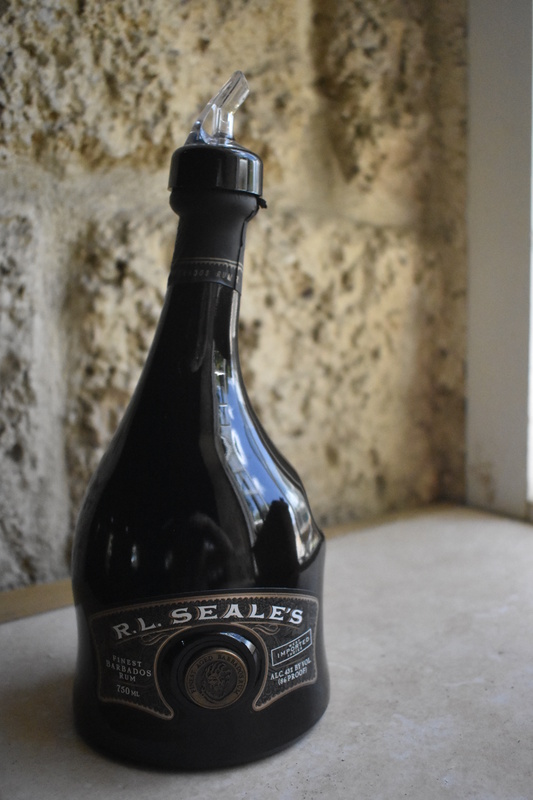 *RL Seale’s 10 yo – aged in US oak, 43% abv 86 proof, the thinnest of the bunch, in a bottle made to look like a pirate’s sack. 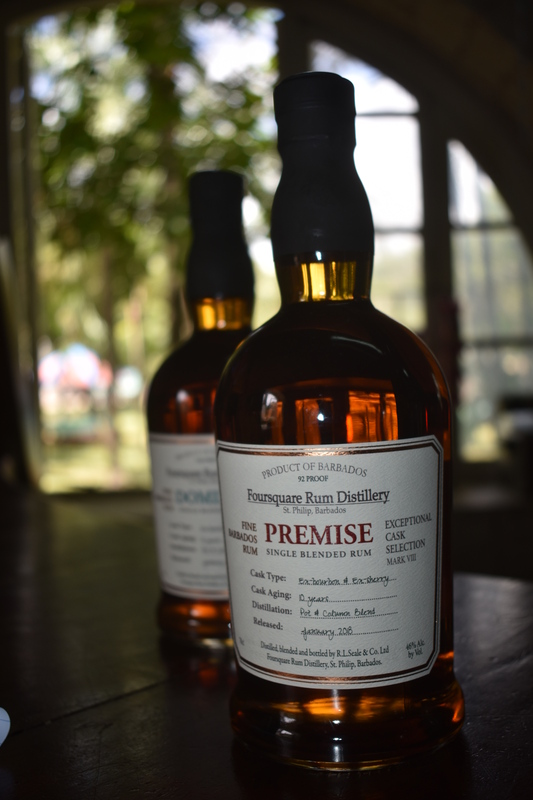 I brought home the Premise and the Doorly’s XO, both WSET Outstanding, and have decided rum is worthy again of space in my life – and my liquor cabinet. The beautiful Copper Still tasting bar. 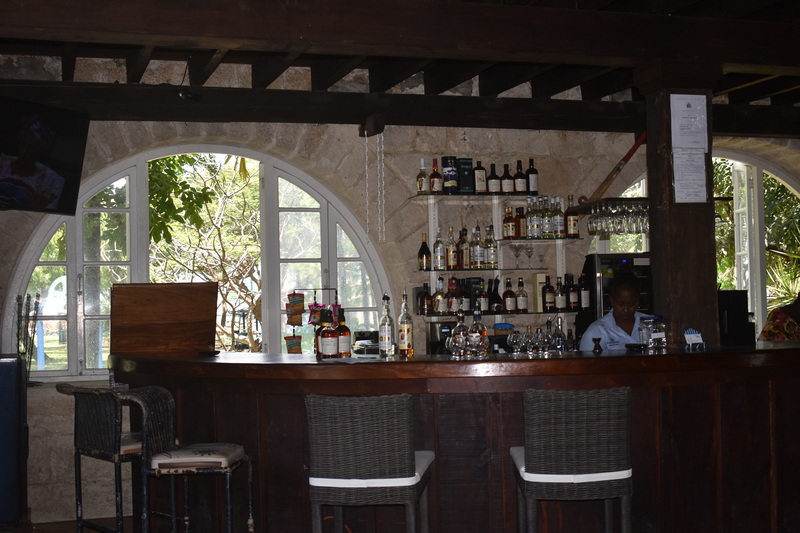 You may know that rum loses twice as much spirit in the ageing process as other spirits due to the tropical heat. I learned in Barbados that it also drinks twice as quickly. 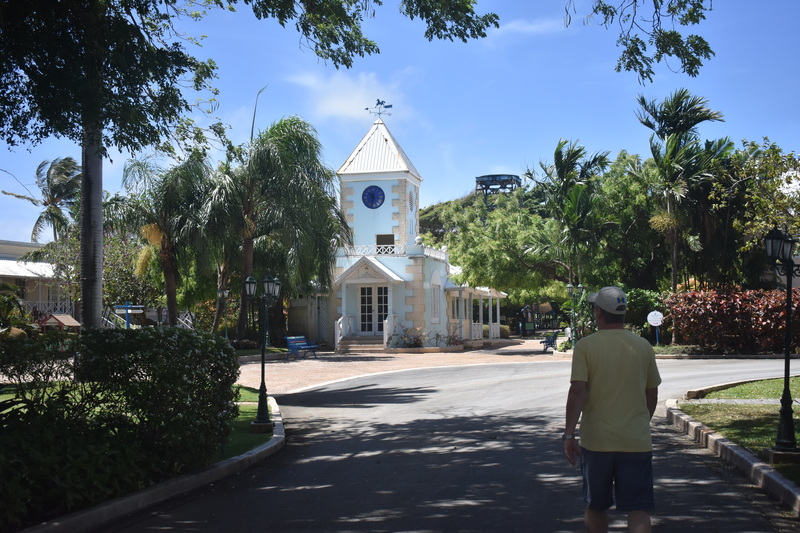 The tour is self-guided and highly recommended. 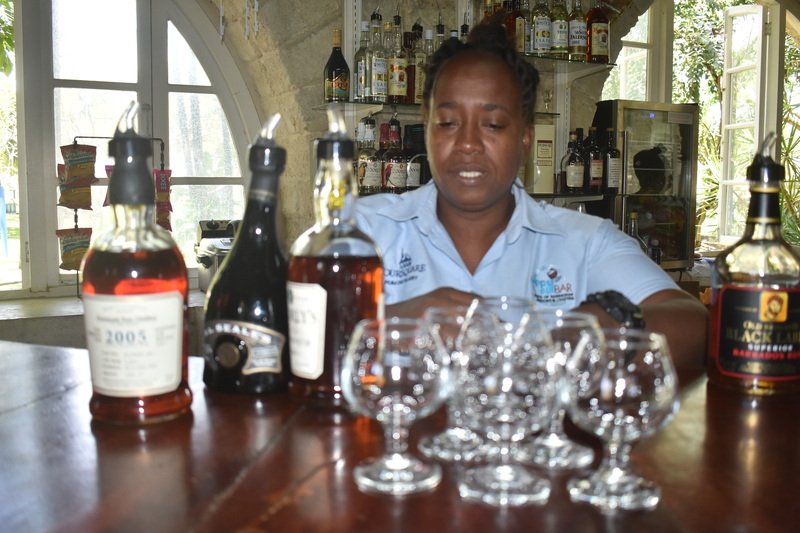 If you’re going to visit Barbados, I highly recommend this experience – it’s not touristy and the tour is free, the bar ‘Folkes’ know what they’re doing, and the spirits – made mostly with molasses imported from Guyana – are the highest quality ones produced on the island. 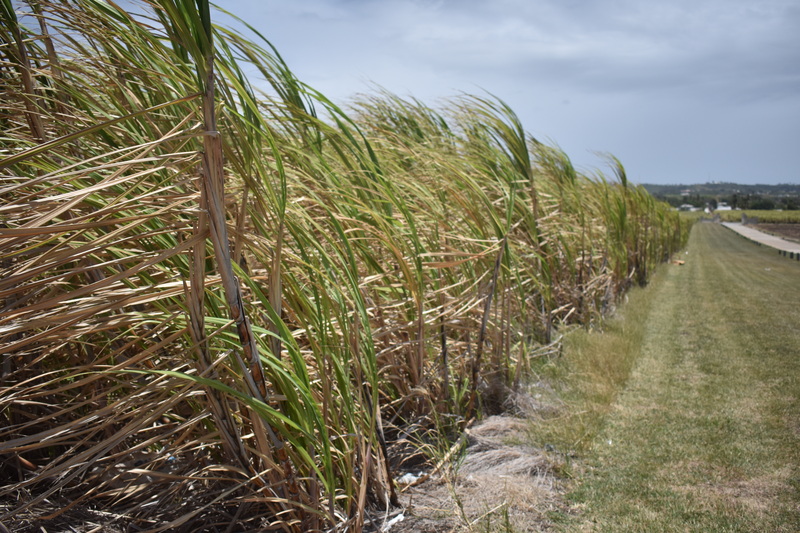 Most of the molasses used to make these rums is from Guyana, but this field of sugarcane is at the distillery. 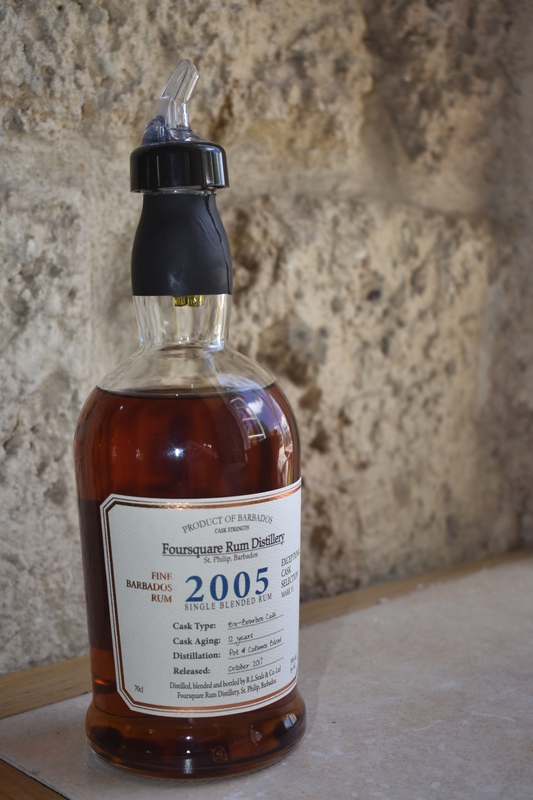 This entry was posted in Barbados, Rum/Rhum, SPIRITS and tagged 10 years old, Barbados, Copper Still Bar, Dominus, Dominus Rum, Doorly, Doorly's, Foursquare Rum Distillery, Premise Rum, RL Seales Rum, Single Blended Rum. Bookmark the permalink. I agree! Have you been able to go yet? 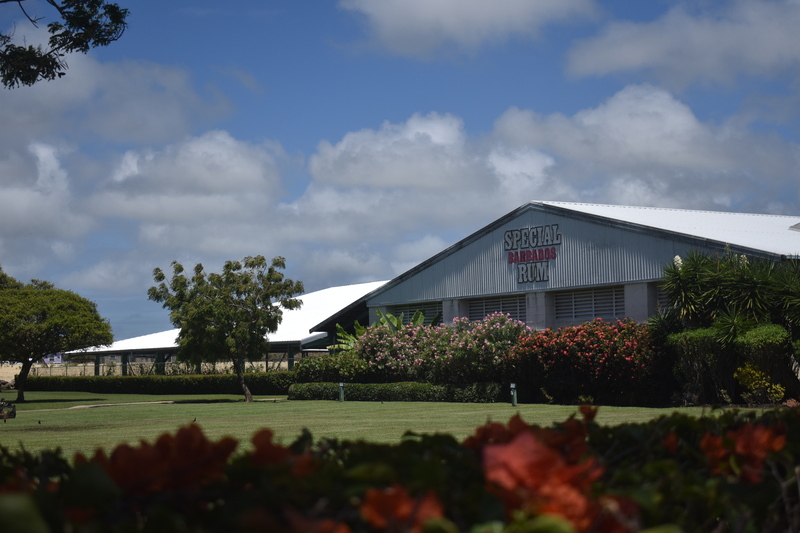 Make this distillery a stop if you do!